The University of the West Indies (UWI) has debuted in the top 40 of the 2018 Times Higher Education (THE) Latin America Rankings, at number 37. 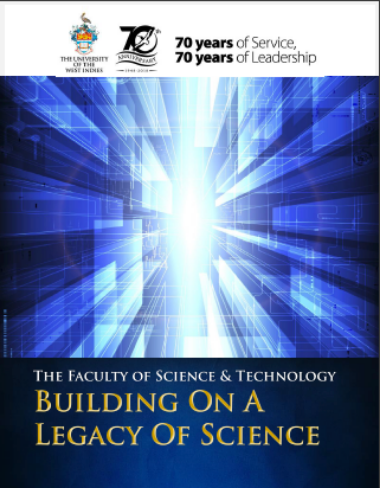 The university, being relatively young among its counterparts in the World Rankings was also included in the top 10 percent (10%) of universities (#290) for international outlook and has been included in the top 30 percent (#370) for research influence. Interested in doing Graduate Studies? Click the button below to check out our graduate programmes. Our 7 faculties and 12 professional schools offer more than 200 programmes to some 18,000 graduate, undergraduate and continuing studies students. 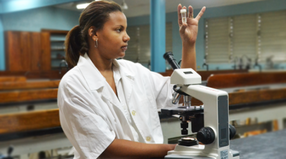 The UWI, Mona ranks first in Jamaica among accredited tertiary-level programmes. 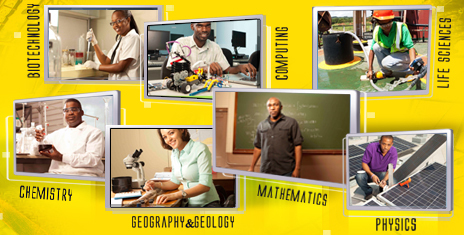 In 2012, the University was again one of Jamaica’s Top 100 Employers.